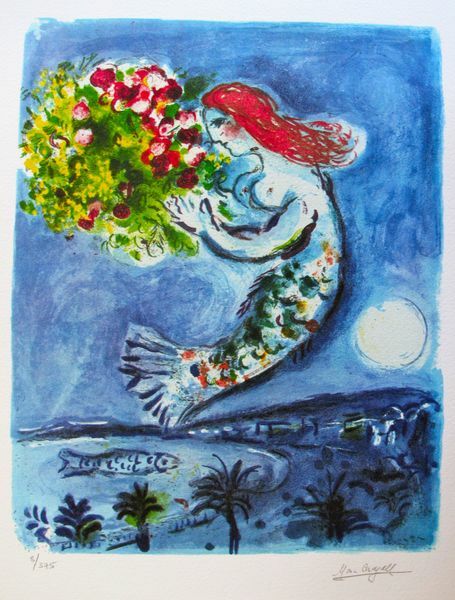 This is a Marc Chagall limited edition small giclee titled “BAY OF ANGELS”. 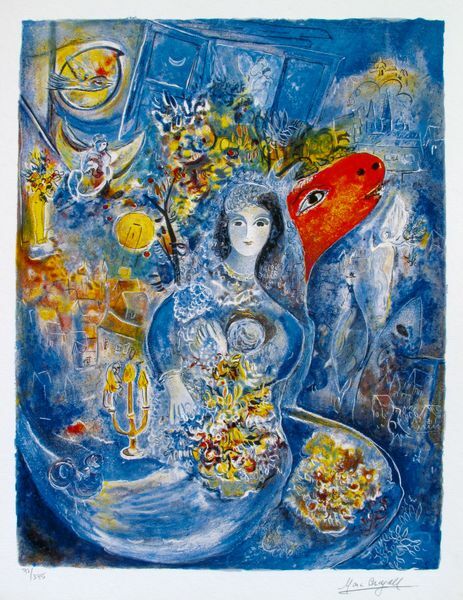 This is a Marc Chagall limited edition small giclee titled “BELLA”. 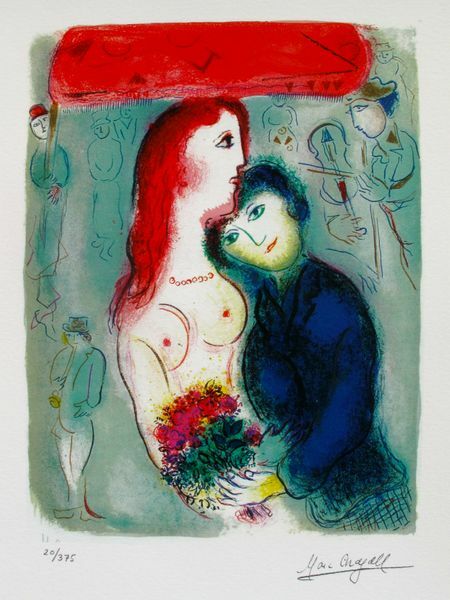 This is a Marc Chagall limited edition small giclee titled “BIRTHDAY”. 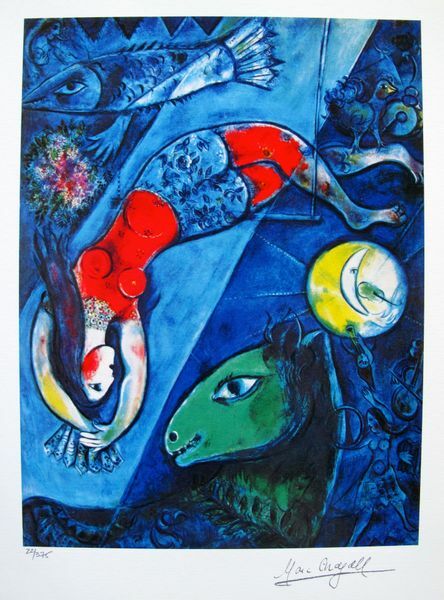 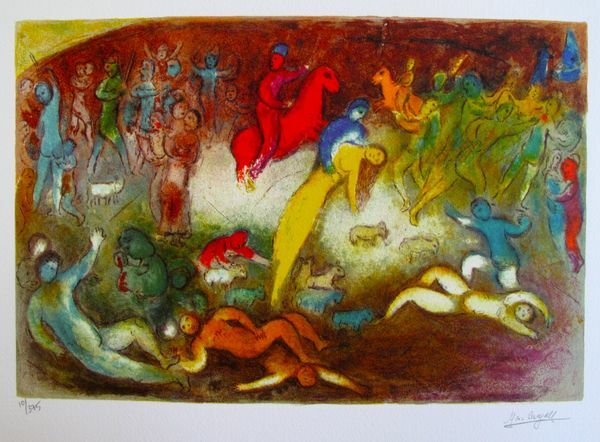 This is a Marc Chagall limited edition small giclee titled “BLUE CIRCUS”. 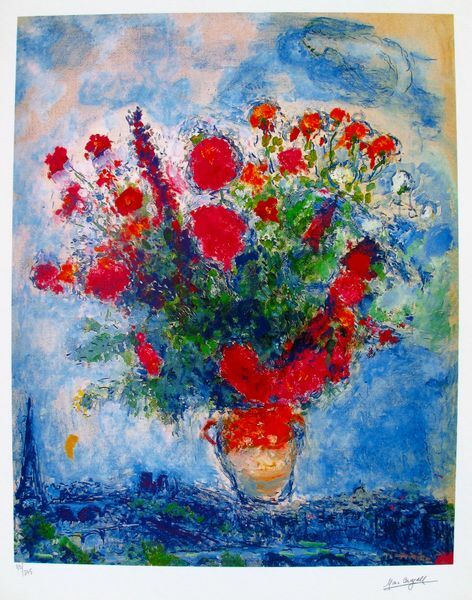 This is a Marc Chagall limited edition small giclee titled “BOUQUET OVER PARIS”. 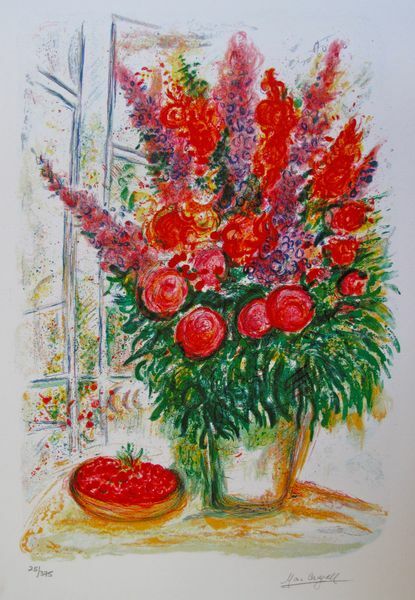 This is a Marc Chagall limited edition small giclee titled “BOUQUET WITH BOWL OF CHERRIES”. 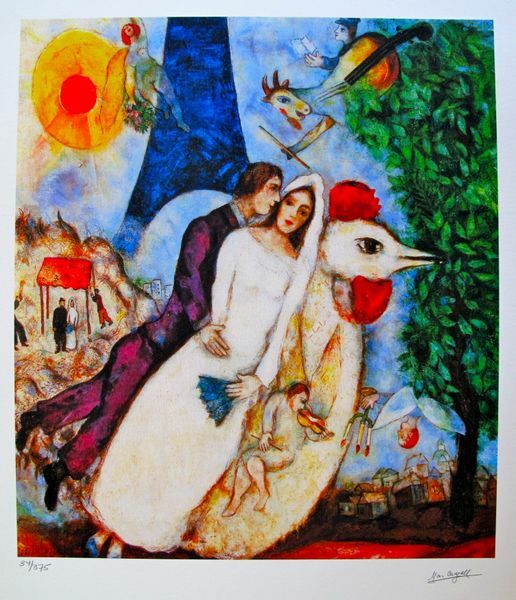 This is a Marc Chagall limited edition small giclee titled “BRIDE AND GROOM OF THE EIFFEL TOWER”. 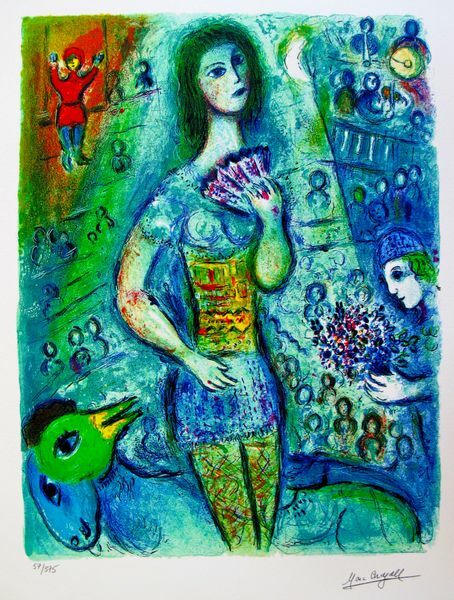 This is a Marc Chagall limited edition small giclee titled “CARMEN”. 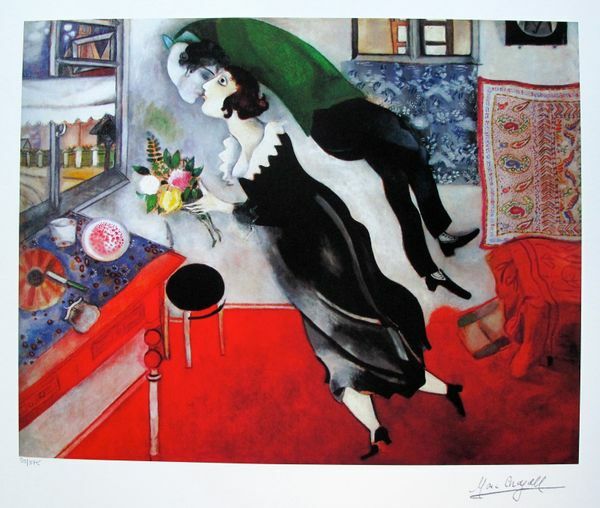 This is a Marc Chagall limited edition small giclee titled “CHUPA”. 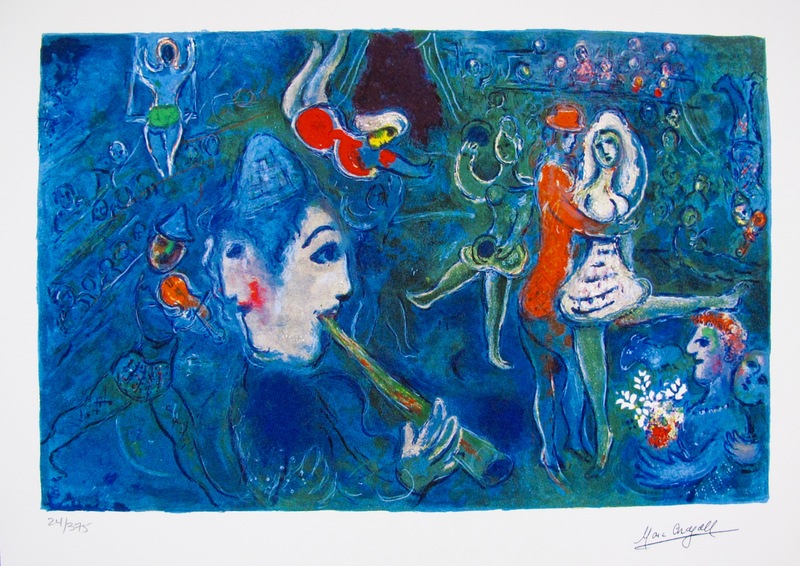 This is a Marc Chagall limited edition small giclee titled “CIRCUS CLOWN AND DANCER”. 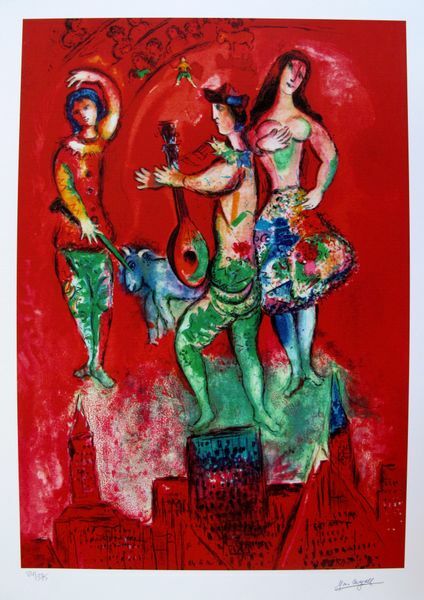 This is a Marc Chagall limited edition small giclee titled “CIRCUS FAN DANCER”.